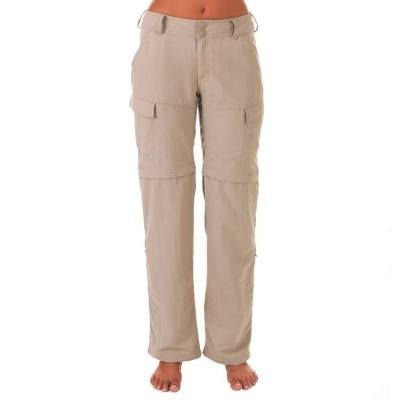 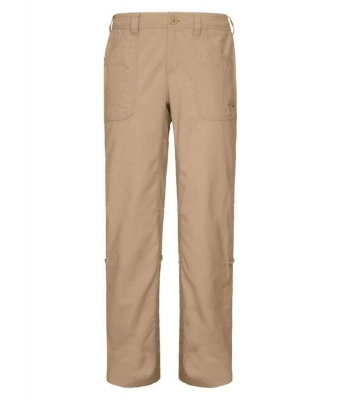 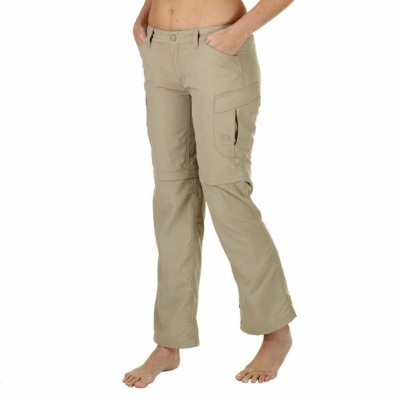 These Women's Travel and Walking Trousers are designed to wick moisture away from your skin and through the fabric, allowing it to evaporate away, keeping you dry and comfortable. 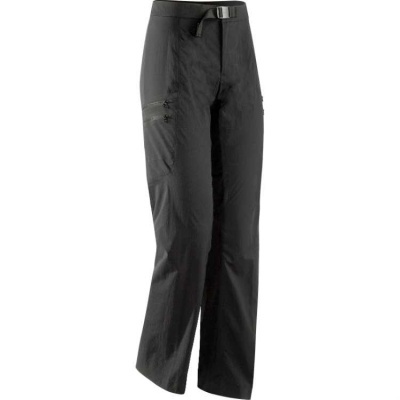 Technical fabrics make for quick, easy peasy washing and drying, while unlike traditional cotton, these Performance Trousers still feel comfortable if you do get soaked. 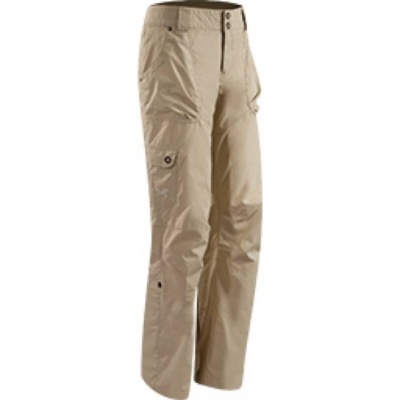 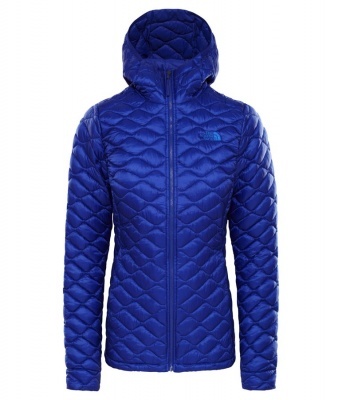 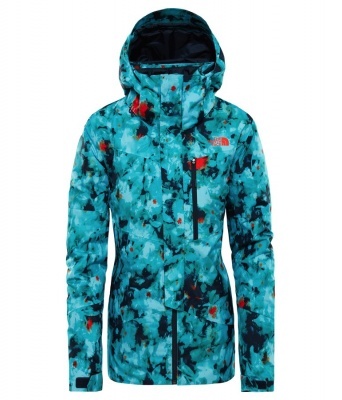 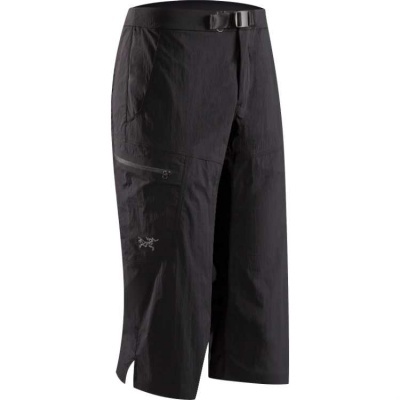 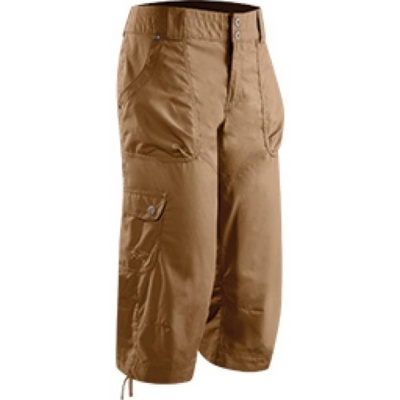 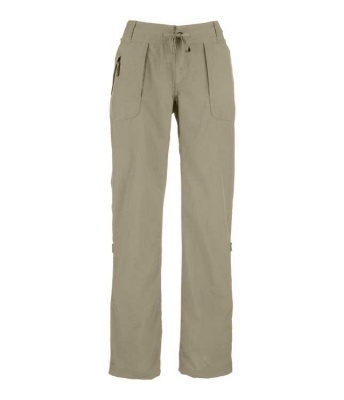 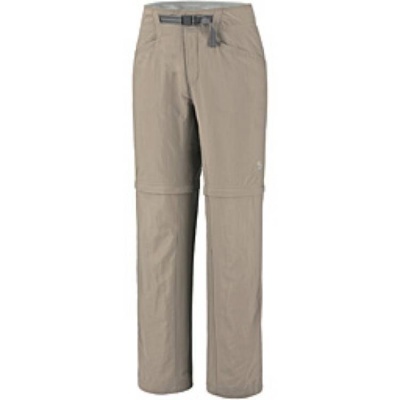 We highly recommend a pair of Women's Technical Trousers for going walking in, or for travel wear - we stock a multitude of styles including those that have handy leg zips allowing you to easily convert to shorts when the temperature increases. 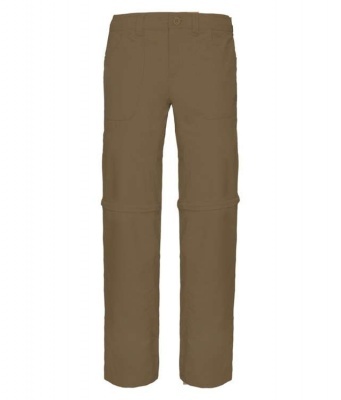 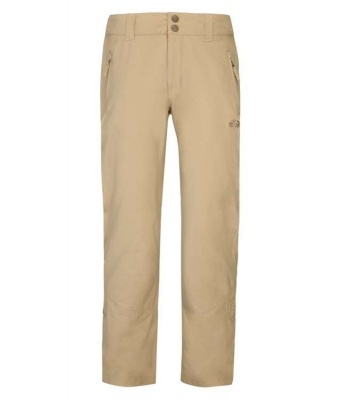 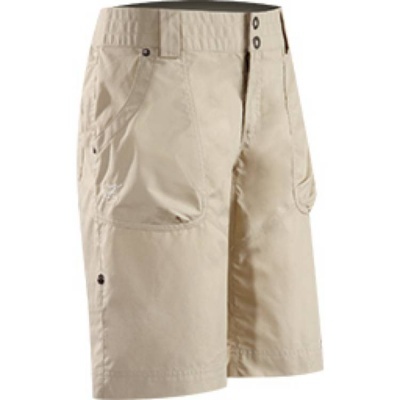 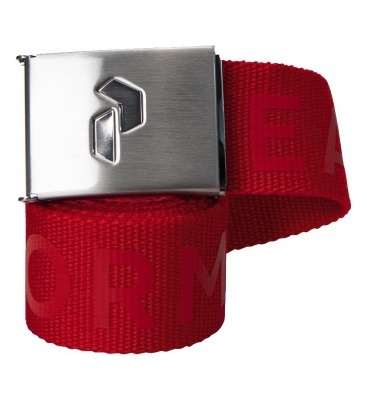 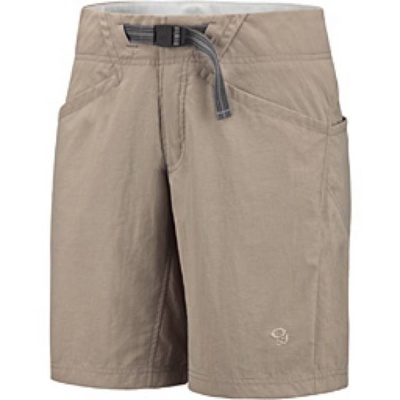 Capri length Travel Trousers are great for Spring wear or for when you need a little extra coverage!